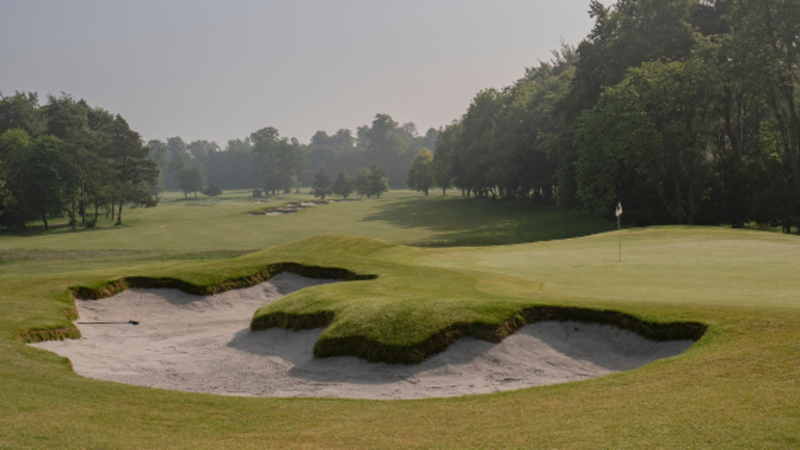 Sitting high atop the North Downs with breathtaking views of the London Skyline, Effingham Golf Club is a traditional members’ club with a distinctly modern outlook. Spring 2018 marked the grand opening of our newly designed course by leading golf architects Mackenzie & Ebert who have enhanced our classic Harry Colt masterpiece with spectacular results. With an easy and exhilarating walk over immaculate chalky subsoil fairways, our championship course is regarded as the best draining inland course in the south east offering simply superb year round golf. 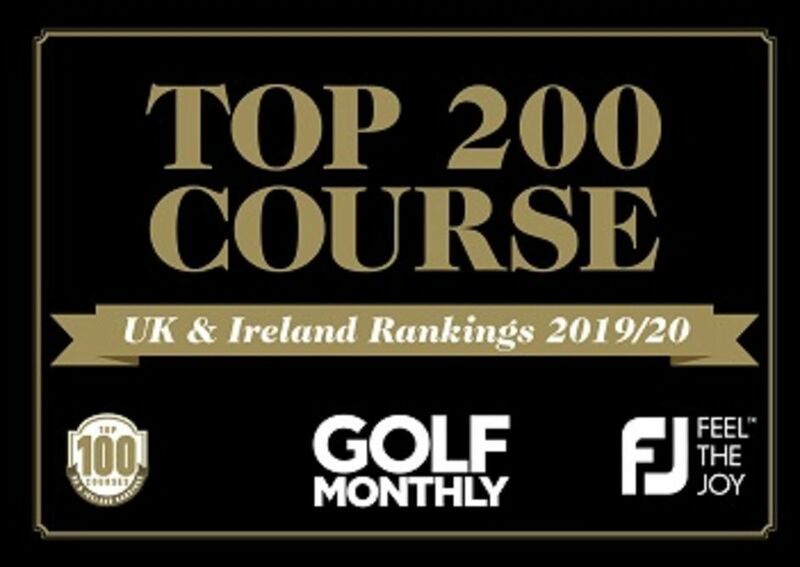 Since Harry Colt first created the course in the 1920’s, the club has hosted numerous prestigious events, including the regional qualifier for The Open Championship from 2006 to 2010. 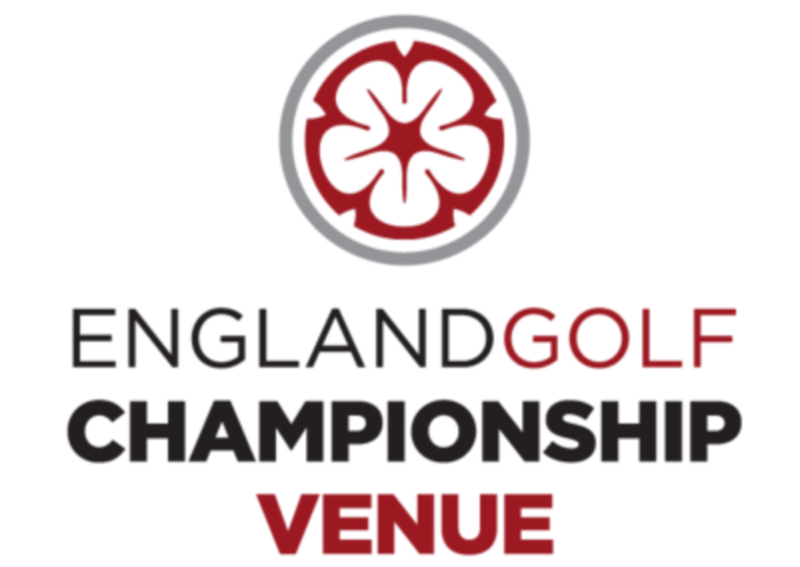 The club was also delighted to host the Southern Regional Qualifier for the English Men's Open Amateur Strokeplay Championship, The Brabazon Trophy , in May 2014 and has been selected to host the England Golf Senior Men's County Championship Final in October 2019. Our listed Georgian Clubhouse epitomises Effingham Golf Club’s traditional values, providing superb modern facilities including a newly refurbished Pro Shop and GC2 Simulator/Swing Studio, Private Dining Rooms, Lounge Bar, spacious Changing Rooms and a beautiful Terrace overlooking the frills of the 18th green. We are proud of the quality and choice of our food offering, both in the clubhouse and at our Halfway Hut, and understand that our hospitality is as important as the golf itself…….. for some at least! 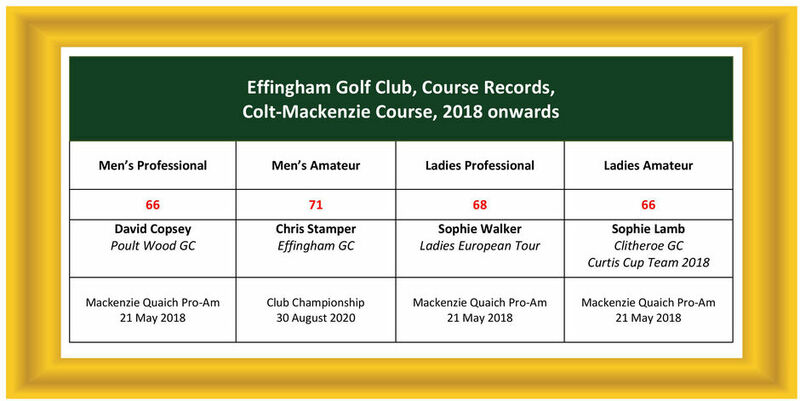 This year, the club is hosting a Pro-Am, and running open competitions in 3 categories: Ladies, Senior Men and Juniors. Click here for more details.